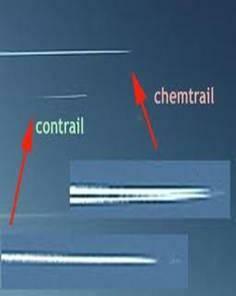 Chemtrails in California - Chemtrails Spraying in California - Our Mission on California Chemtrail Spraying - Stop Chemtrail Spraying in California! Our mission can be summed up in one sentence. 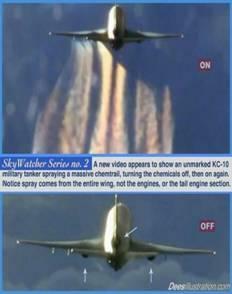 Stop Chemtrail Spraying in California! We are a small pocket of chemtrail resistance trying to wake up the people of Ventura County and California to what is happening above their heads. 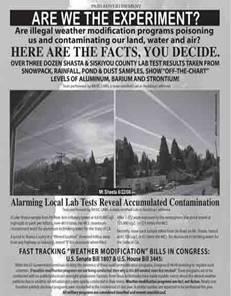 We have just survived a 16 day toxic chemical bath and would like to know if other California counties are experiencing the same volume of chemtrails. People in Ventura County were reporting a dry cough, respiratory problems, unexplained itching and ringing in the ears. These experimental aerosol spraying programs are causing a decline in California agriculture crop production, declines in heath of our trees, and adding toxic chemicals to our water supplies and soils. 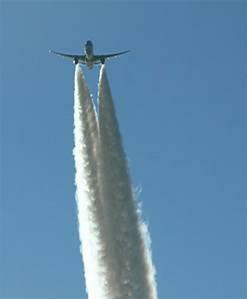 There have been an increase in chemtrail reports in all California counties but people are not looking up. Don’t let your county be next! 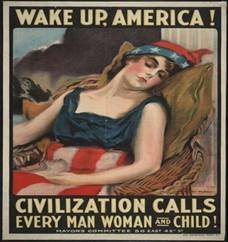 Our state and county officials are asleep at the wheel. 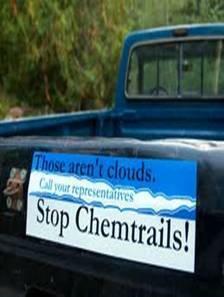 No city, county or state elected officials are saying a word about chemtrails. 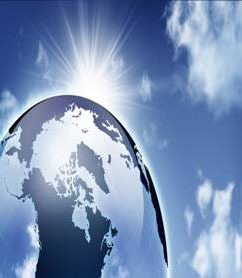 No one is warning that 20 billion tons of aluminum oxide, barium salts, strontium and an assortment of other toxic metals and chemicals are being dumped into the air that we breathe in the name of geoengineering. 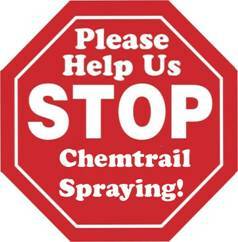 We are reaching to the people of Ventura County, California and all around the world to find a way to get the chemtrail spraying stopped. 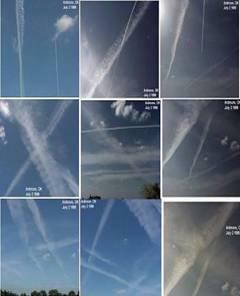 If anyone in any city, county, state or country has found a successful way to “stop/delay chemtrails spraying”, create “No Chemtrail Spray Zones”, Get a “72-Hour Warning” before spraying, or has successfully filed any “chemtrail injunctions” to halt chemtrail spraying please share it with us. 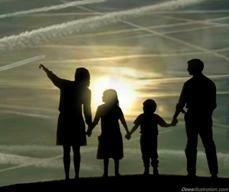 Together we can stop the chemtrail spraying in California. 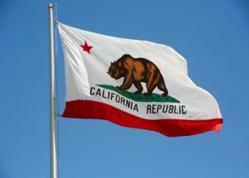 Send legal info to injuctions@stopsprayingcalifornia.com .